We always have a little 'party' on Christmas Eve. It's not really a party, but I like to call it that anyway. We have party type food and open the gifts under the tree. For as long as I can remember, we've always had barbecue meatballs, sausages, deviled eggs, finger sandwiches, chips/dip, etc. on Christmas Eve. It started way back when we'd go to my grandma's house when I was a little kid, and my Mom kept it up, and now I do it. 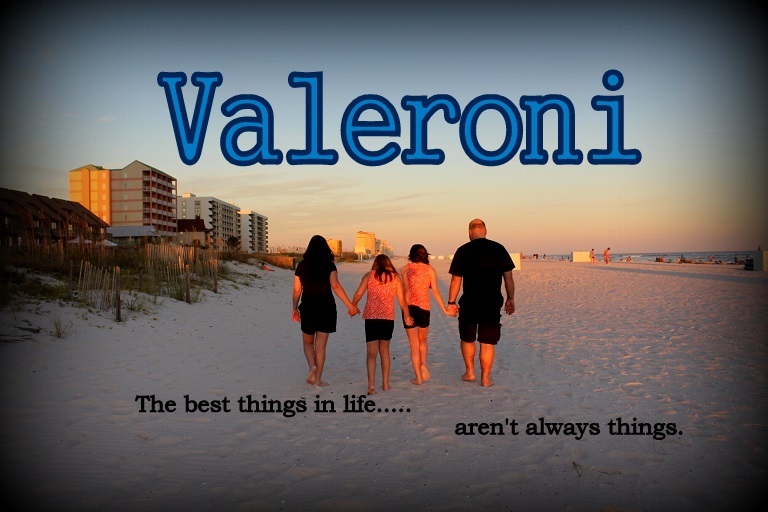 It was so fun watching Valerie and Veronica open their gifts. Lots of laughs and silliness!! The favorites are the super soft blankets I got them, the Japan Crate subscription, and the Akibento Subscription as well. I had bought a few things for myself, including a new Fitbit and a duffel bag for our next vacation since the zippers broke on the one I have. Clint surprised me with diamond stud earrings and a smell good candle from a local shop!! We had a huge present mess to contend with and then I shuffled everyone off to bed so Santa could pass. All was quiet, so Santa passed rather early and went to bed. Around 12:30 am, we were awoken by an excited Veronica. Santa had come!! Some of the presents were wrapped and Santa NEVER wraps the presents, so what was in them?? She wanted to open them at 1:00am. Uh no... It took some convincing but she went back to bed. Sounds like so much fun - especially the diamond stud earrings! Merry Christmas!